There are a growing number of elder adults using computers and the internet, however their social media presence still remains low compared to younger counterparts. What are the reasons hindering them from utilizing social media? What challenges do elder adults face when using these types of sites? Are they able to successfully utilize the site as intended? Does computer experience play a role in the usability of these sites? Can improvements be made to current social media sites to improve usability and accessibility for elders? This paper reports the preliminary findings to the questions above based on a usability study involving twenty-two elders with none to advanced computer experience. 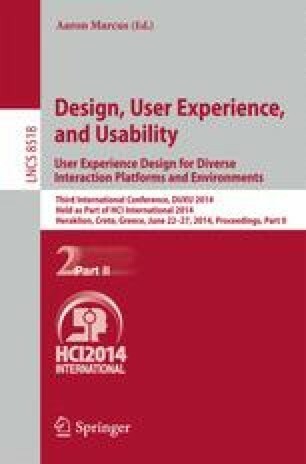 Results from this study show that previous experience with computers and the design of the sites affect the usability and accessibility for the elderly. Social networking sites are difficult for elders to use because of computer illiteracy, lack of knowledge of Web 2.0 concepts, and format, navigation, and layout issues. Future suggestions include redesigning social networking sites by abiding by known website guidelines and other suggestions found in this study.